Most of us grapple with the same big questions. What’s my life’s purpose? How do I overcome my fears? How can I create a life of joy, abundance and well-being? To help you find the answers and begin changing your life, I offer healing sessions and life blueprint readings. I practice and teach a unique healing modality my wife and I established more than decade ago. Based on divine love and ancient Lemurian wisdom, Lemurian Healing facilitates healing on four levels concurrently—physical, emotional, mental and spiritual. Lemurian Healing has helped thousands of people transform their lives. To learn more about this healing method, visit our Lemurian Healing website. I currently offer two types of private healing sessions: remote and guided. Some clients prefer remote healings because they can work on specific healing goals over a series of sessions. Other clients choose to receive an initial, guided healing session via phone or Skype and then follow up with a series of remote sessions. If you’d like to discuss which approach is best for you, feel free to contact me. For this type of healing session, I’ll correspond with you via email in advance to understand your situation and your healing goals. I’ll also help you establish a clear intent for your sessions. At a pre-arranged date and time that’s convenient for you, you’ll receive a full healing session via energy I transmit to you remotely. To receive the healing, it’s best for you to find a quiet place where you can relax undisturbed for 20-30 minutes. You can be meditating or simply resting comfortably with your eyes closed. 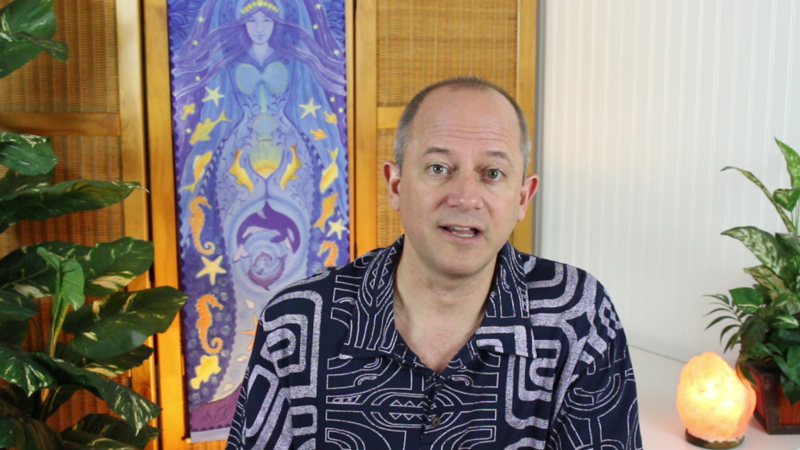 After each session, I’ll send you a follow-up email with any insights or suggestions I received during the healing. Remote healings are available in series of three, six or nine sessions. At the outset of the session, we’ll discuss your healing goals and establish a clear, mutual intent for your healing. I’ll then guide you through a visualization and meditation process as I conduct the energy healing. Along the way, I’ll share any insights or suggestions I receive from spirit. To prepare for this type of session, I ask that you to find a quiet place where you can relax undisturbed for an hour. Also, you’ll need to use earphones, a hands-free headset, or speakers so you can fully relax and follow my voice during the session. At the end of the session, we can talk about your experience and I’ll share any recommendations I may have for follow-up self-care. Although I’m not able to provide recordings of personal sessions, you are free to record the session on your end. Before you were born you created a plan for this lifetime—a blueprint containing the major themes and life lessons you wanted to experience. However, your life blueprint is not something that’s carved in stone. It’s constantly evolving as you exercise your free will and make choices each day. In a Life Blueprint Reading, I’ll help you uncover the elements of your life plan that are most relevant to your current life situation. Together, we’ll identify any blocks in your path and discuss how you can better align your lifestyle and life choices with your blueprint. A 60-minute phone or Skype session is $150.